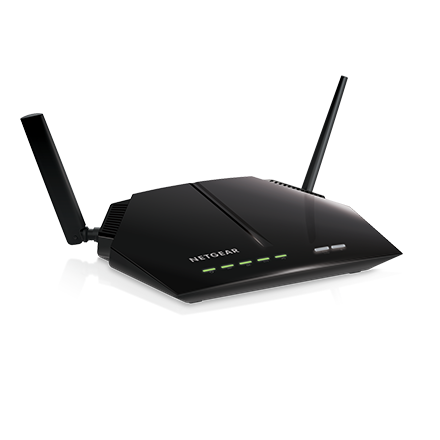 * High-speed ADSL2+ modem built-in. 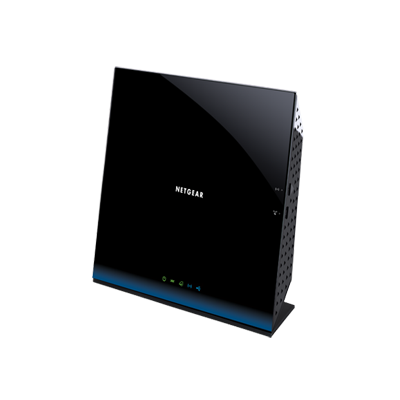 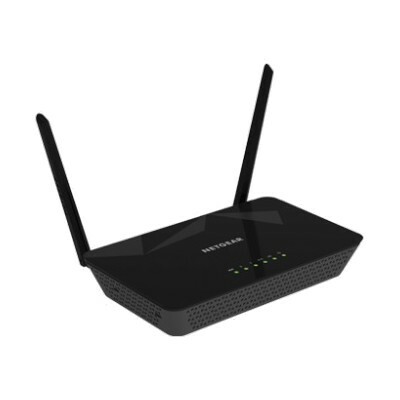 * Wireless N - Up to 300+300 Mbps speeds. 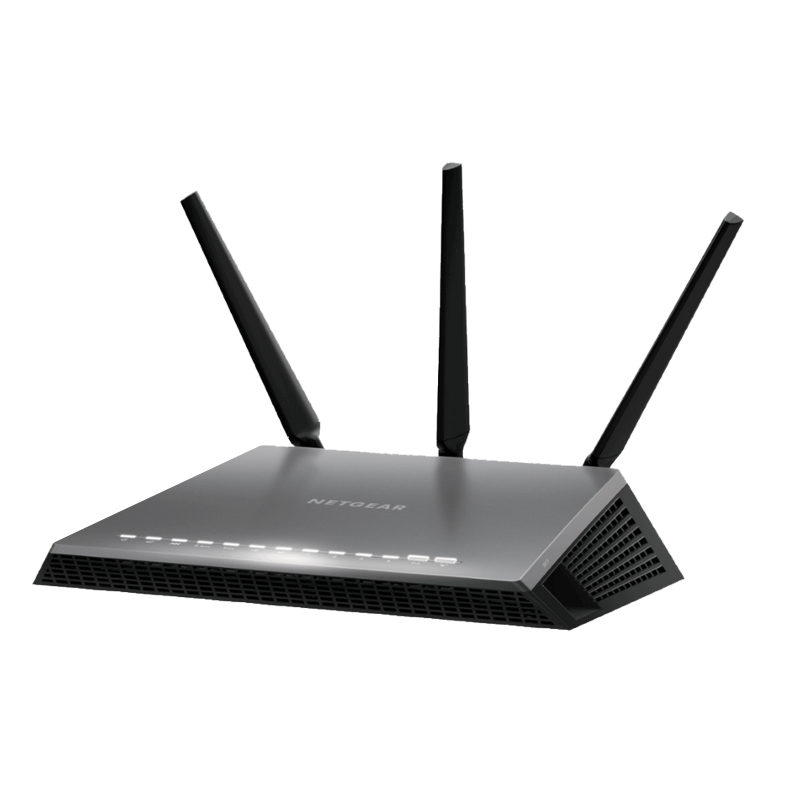 * Simultaneous 2.4GHz & 5GHz Dual-Band. 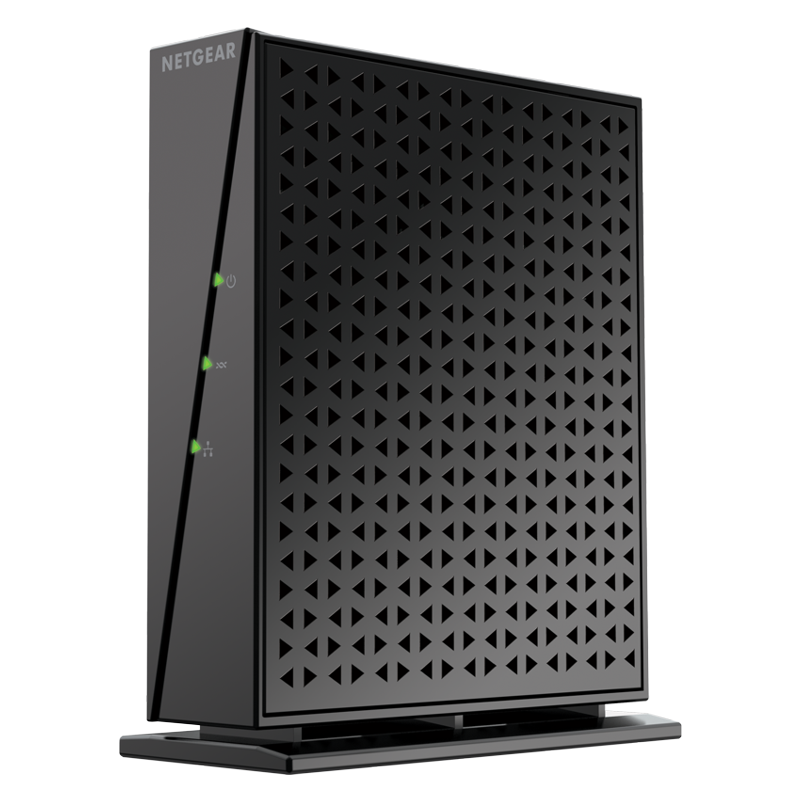 * 3 x Gigabit LAN ports deliver ultra-fast wired connections. 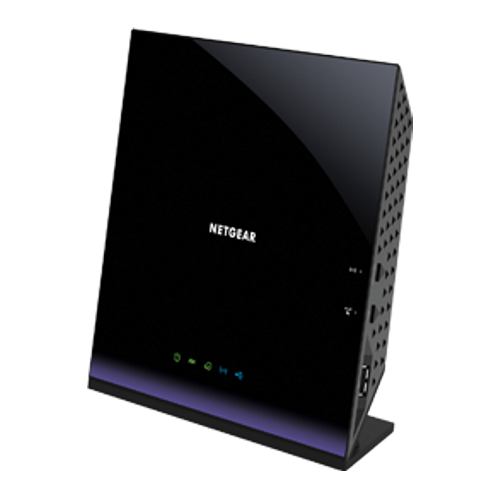 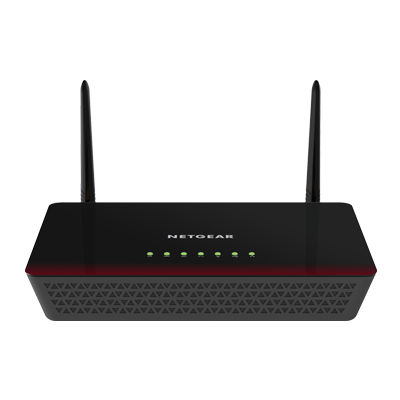 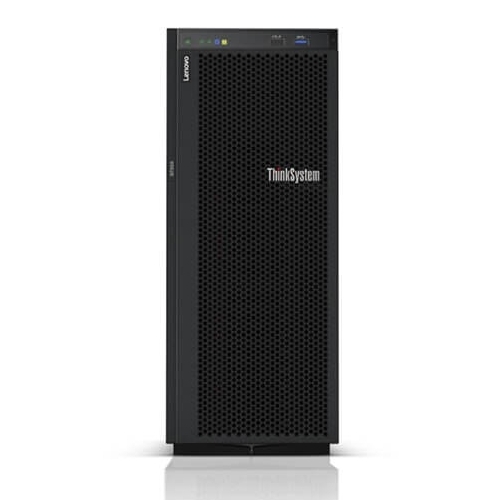 * 1 x Gigabit LAN/WAN port for high-speed fibre internet (NBN) support. 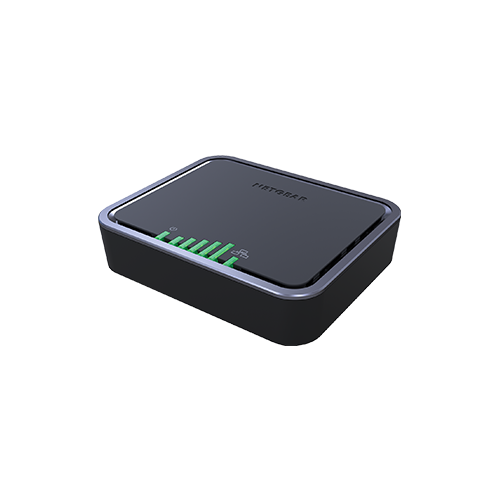 * Wirelessly access & share hard drive or printer via USB port. 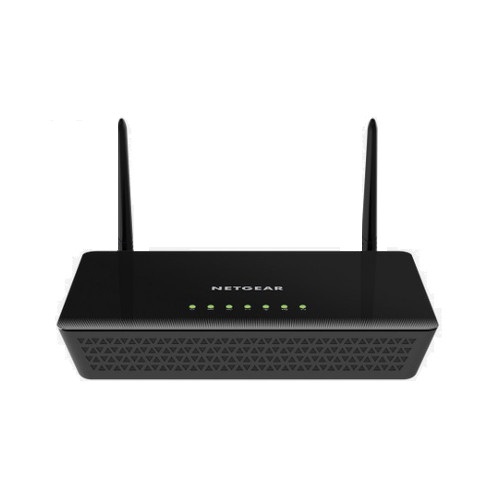 * Advanced Quality of Service (QoS) and IPv6 support.